“I join IFA’s Board of Directors in congratulating Jerry Crawford on his election as Secretary. Jerry is a strong and dedicated leader within the franchise community and brings decades of experience to our governance at IFA,” said IFA President & CEO Robert Cresanti. 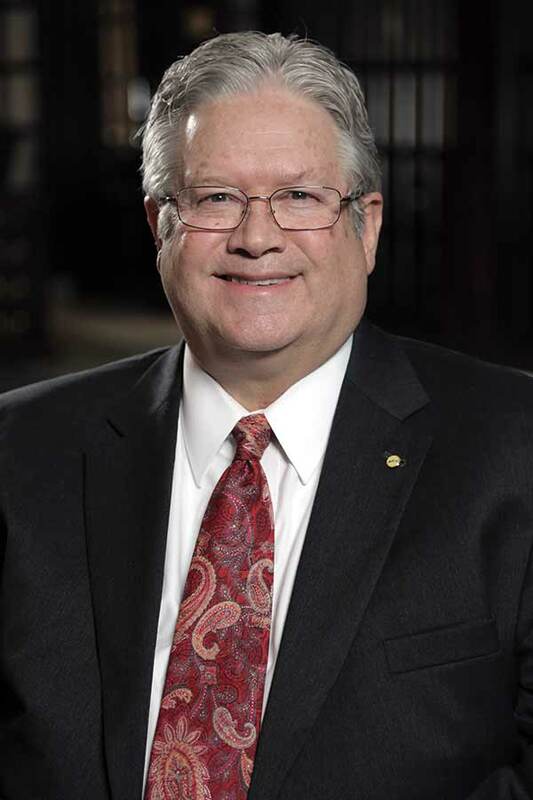 Crawford has served in various leadership positions across the IFA and the IFA Foundation for several years, including Convention Committees 2011-2013, the International Committee, the Foundation Executive Committee and Board of Trustees since 1999, and multiple terms on IFA’s Board of Directors since 2004. Most recently, in 2017 Crawford was awarded the Chairman’s Recognition Award by IFA Foundation Chairman Michael Isakson in recognition of his outstanding service and generous support of franchising advocacy, education, and charitable giving. President & CEO, Jani-King International, Inc. Celebrating 58 years of excellence, education and advocacy, the International Franchise Association is the world’s oldest and largest organization representing franchising worldwide. IFA works through its government relations and public policy, media relations and educational programs to protect, enhance and promote franchising and the more than 733,000 franchise establishments that support nearly 7.6 million direct jobs, $674.3 billion of economic output for the U.S. economy and 2.5 percent of the Gross Domestic Product (GDP). IFA members include franchise companies in over 300 different business format categories, individual franchisees and companies that support the industry in marketing, law, technology and business development.